He shared the spotlight on this project with Icelandic drummer, Helgi Svavar Helgason, Helsinki based guitarist/bassist and journalist Ilkka Mattila, legendary drummer Tony Allen, Cuban & Berlin based trumpeter Daniel Allen Oberto, Ethiopian/Finnish & Helsinki based percussionist Abdissa ‘Mamba’ Assefa (Itetune), Nigerian/German & Berlin based percussionist Akinola Famson, Helsinki based percussionist Mongo Aaltonen, American & Paris based spoken word artist/singer & painter Allonymous, Helsinki based flügelhornist Tero Lindberg, Finnish & Berlin based guitarist Kalle Kalima, Polish & Berlin based bassist Patrick Frankowski, British trombonist Hilary Jeffery and Ghanaian/German & Berlin based drummer Ekow Alabi Savage. 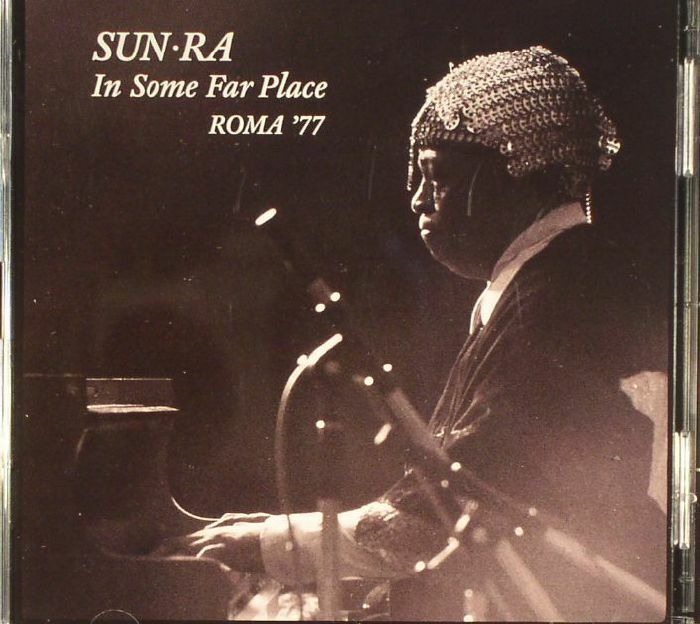 Thanks to some inspired detective work by Art Yard Records, an intimate trio performance by Sun Ra in Rome in 1977, ‘In Some Far Place’, is receiving its first release. 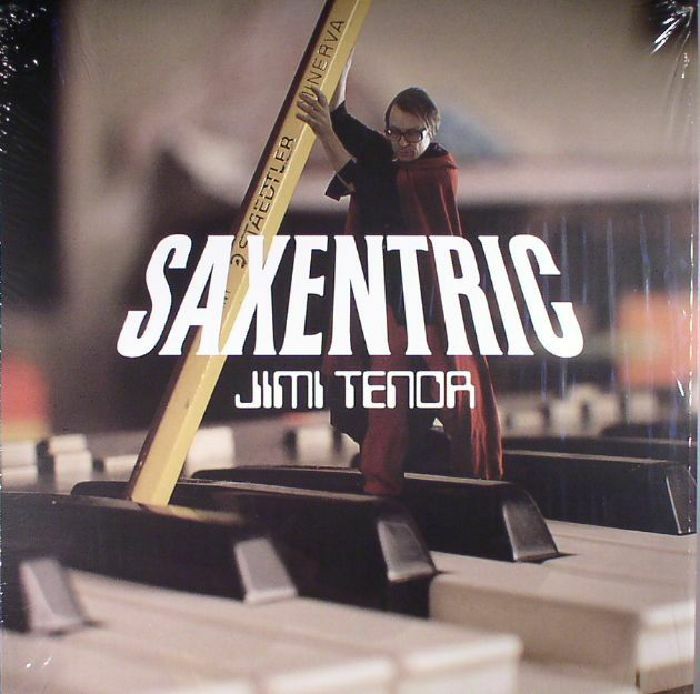 Recorded from the sound desk and mastered from original reels, the album features Sun Ra on piano and Moog, drummer Luqman Ali and occasional Arkestra vocalist Thomas Thaddeus in fine form, exploring Ra staples and revisiting some of the traditional jazz pieces from his early Chicago days. Mid-November, when normally we would begin our winter hibernation, we still found enough energy to go out of the house and enjoy a special brunch organized by My Transylvania. They organize the open-air brunches in the rural areas around Sibiu, mostly during warm season, starting with the end of spring, throughout the summer and ending with the first cold days of the autumn. Our last stop from the second road trip through the Saxon villages was Slimnic, also known as Stolzenburg. Slimnic is on the way from Sibiu to Mediaș, two important cities in the South of Transylvania. In the medieval period the road connecting them was constantly under threat of enemy attacks. Valea Viilor (English – Vineyard Valley) got its name exactly because the Saxons living here were producing quality wine. The hills surrounding the village were perfect for having vineyards and the sun helped the grapes ripe exactly as much as needed so the wine had an excellent taste.